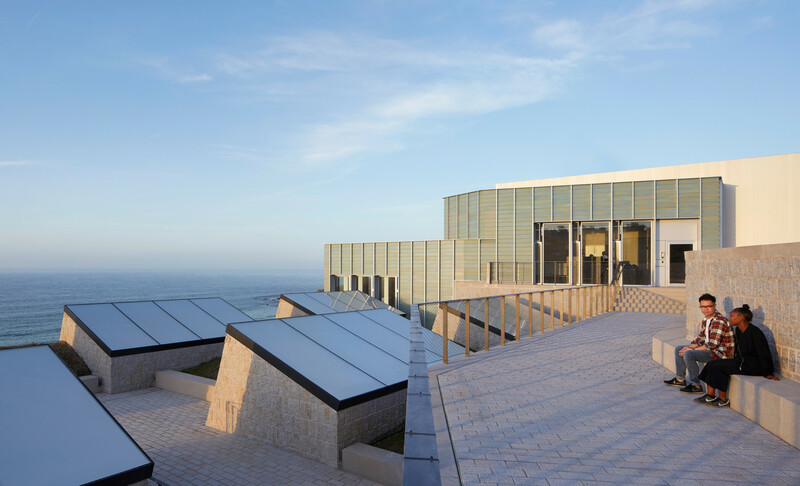 We are delighted to announce that Tate St Ives has been chosen by the RIBA Awards Group as a RIBA National Award winner 2018. “By architectural ingenuity, a building has been delivered where there appeared to be no site available, with minimal intrusion on an already crowded horizon. 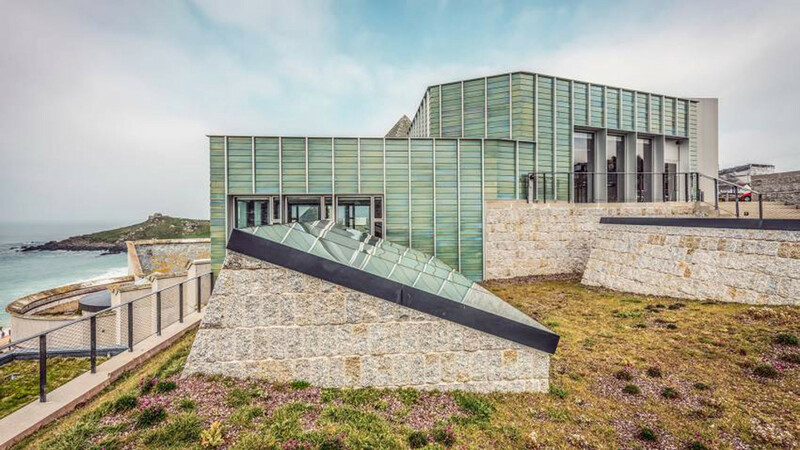 It has created an intriguing new public landscape and pedestrian connection from hilltop to beach and, with subtle reordering of the original gallery, it achieves a seamless environment to in which to enjoy art”. We are delighted that Tate St Ives has been awarded one of the RIBA South West Awards 2018. 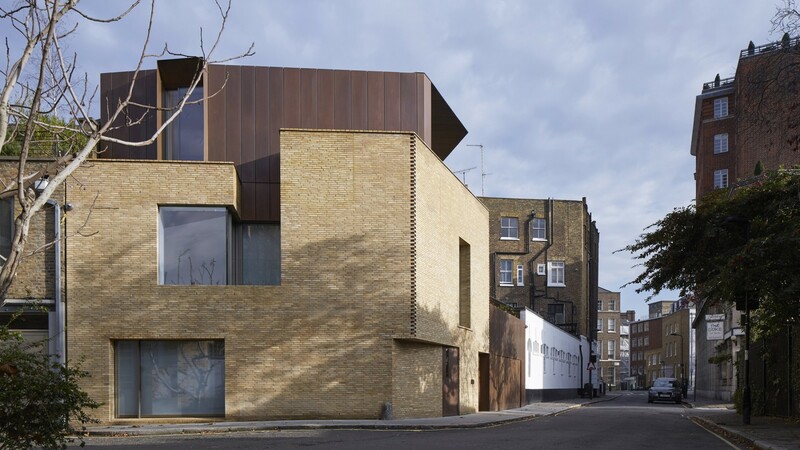 The RIBA jury praised the fact that the new extension ‘has overcome huge challenges, navigating vociferous local stakeholders and significant site constraints’ while also connecting seamlessly to Evans and Shalev’s original building. 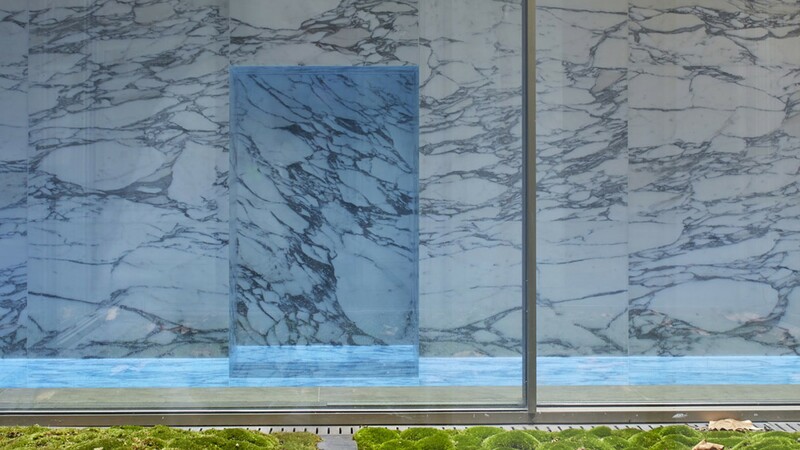 This Saturday, May 19th, the gallery will hold the opening of a major retrospective exhibition of acclaimed British artist Patrick Heron. 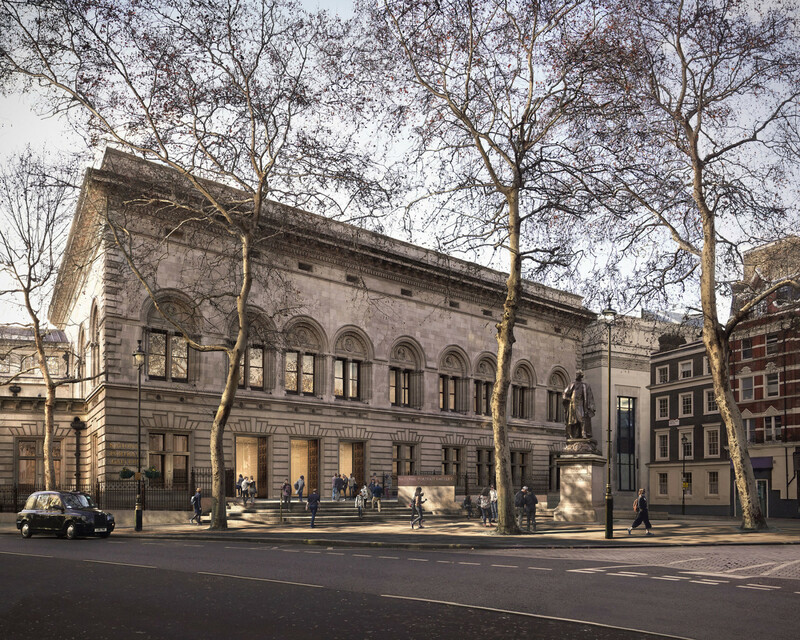 Our present collaboration with Purcell for the £35.5m project ‘Inspiring People’ at the National Portrait Gallery is a finalist in the AJ100 Awards for ‘Collaboration of the Year’. 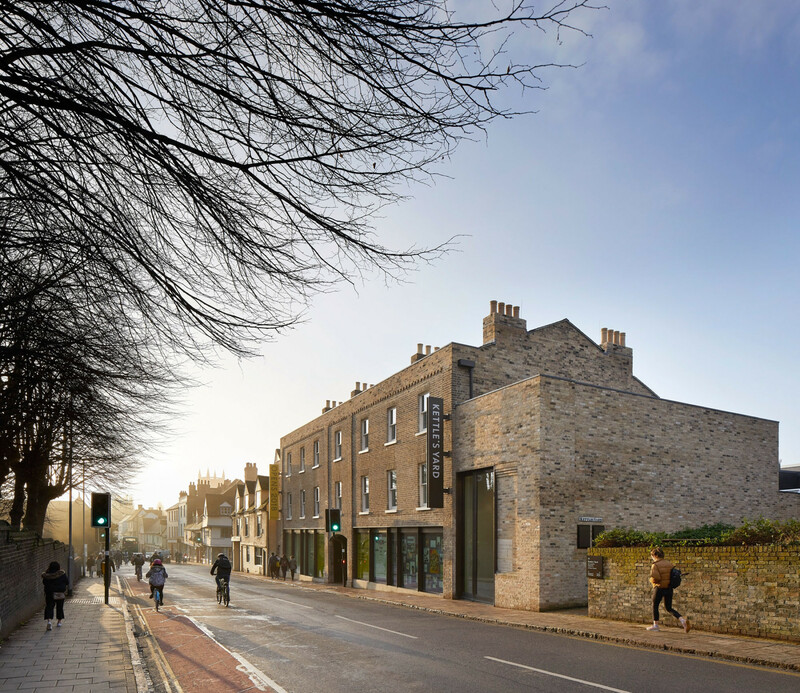 Currently in the earliest stages, our work includes creating around twenty per cent more public and gallery spaces, all of which will be refurbished and rehung for the first time, enhancing the Gallery’s entrance and creating a state-of-the-art Learning Centre. 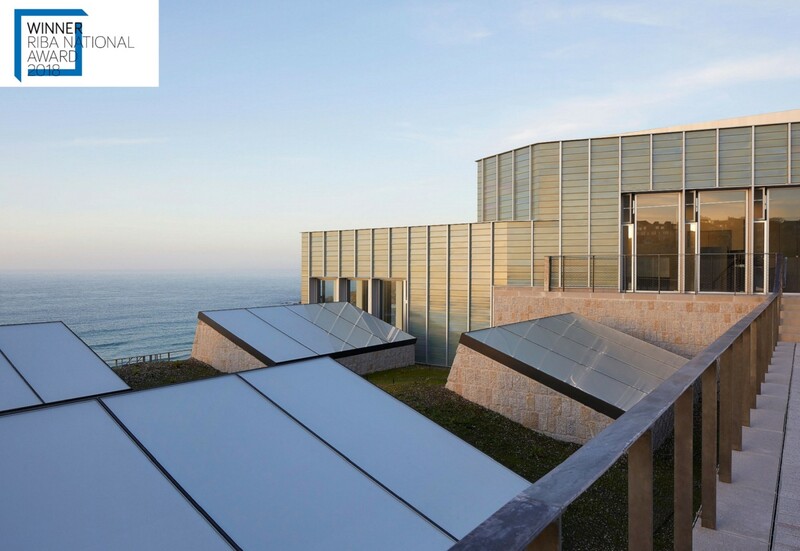 Tate St Ives is an Art Fund Museum of the Year 2018 finalist! 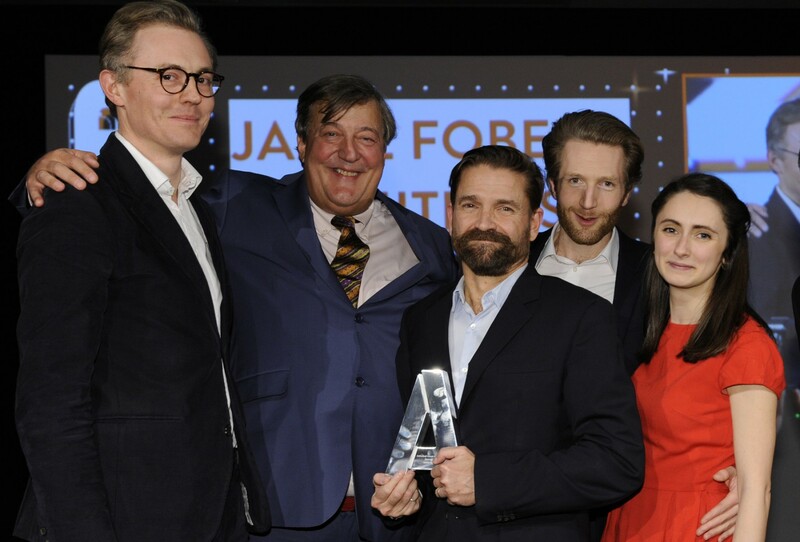 The Art Fund has announced the finalists for Art Fund Museum of the Year 2018, the world’s largest and most prestigious prize for museums. 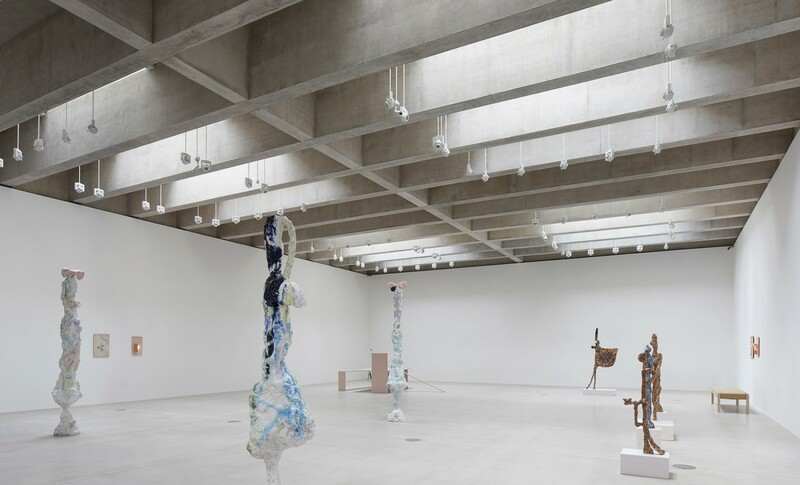 We are so pleased that Tate St Ives is one of the five museums selected, recognised for its successful reopening in 2017 and in particularly its focus on the local community and for celebrating the important contribution of 20th-century artists who lived and worked in Cornwall. The announcement was featured on BBC’s Front Row. 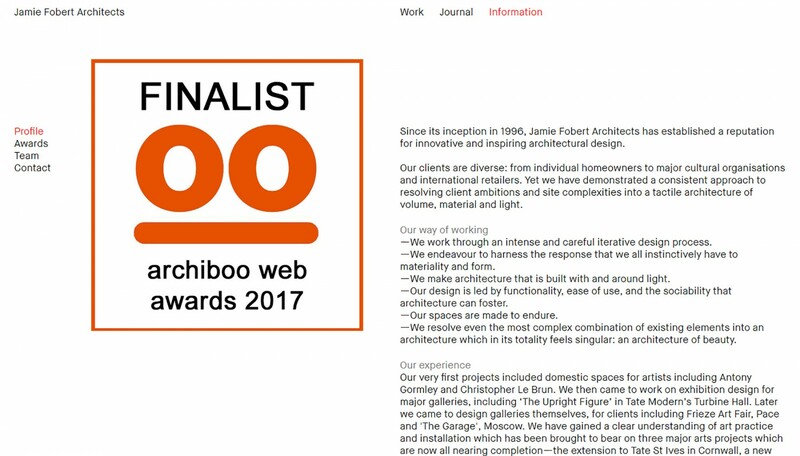 Our website is a finalist in this year’s Archiboo web awards, for ‘Best written content’. 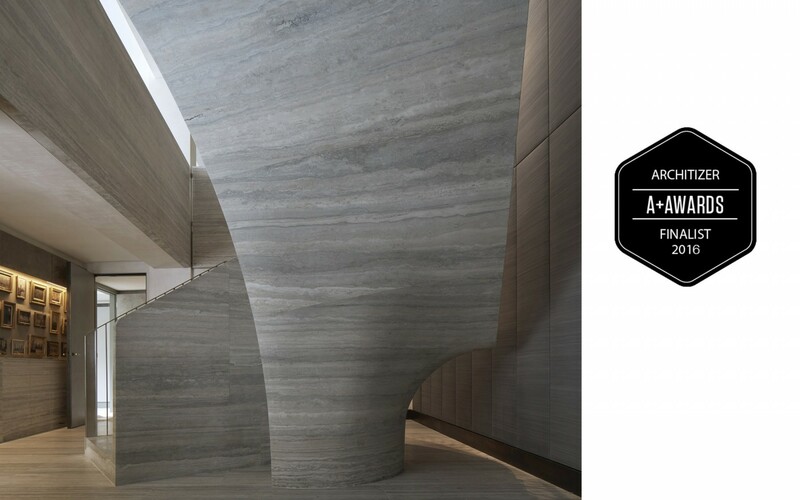 Our elegant Travertine Stair is a finalist in two categories of this year’s Architizer A+ Awards: Stone and Stair. The Architizer A+Awards received entries from a 100 countries and represents the best of architecture and design worldwide. 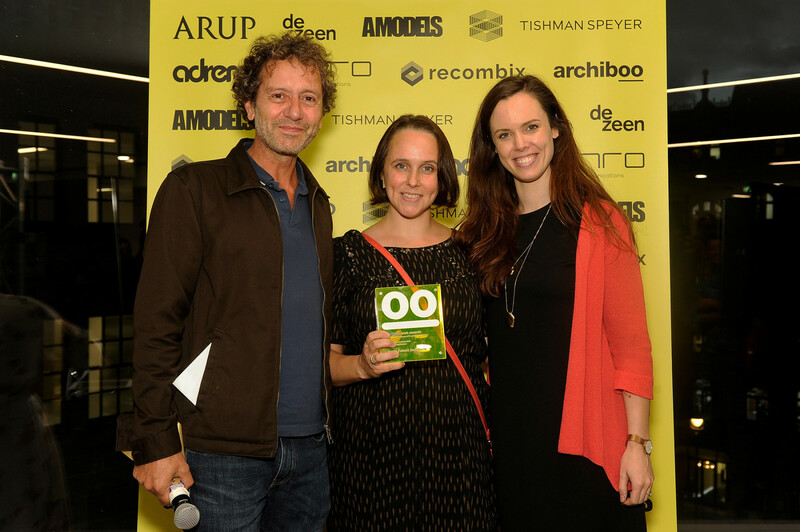 In recognition of a body of recent work, we have been awarded the Individual House Architect of the Year in the BD Architect of the Year Awards 2016. These awards are distinguished from other architectural awards by virtue of honouring overall achievement within a particular sector. Our submission showcased two London houses in brick, Luker House and Levring House, and an elegant travertine stair. We are very proud of all three of these projects and we are grateful to the clients and colleagues who have helped us to make them a reality. 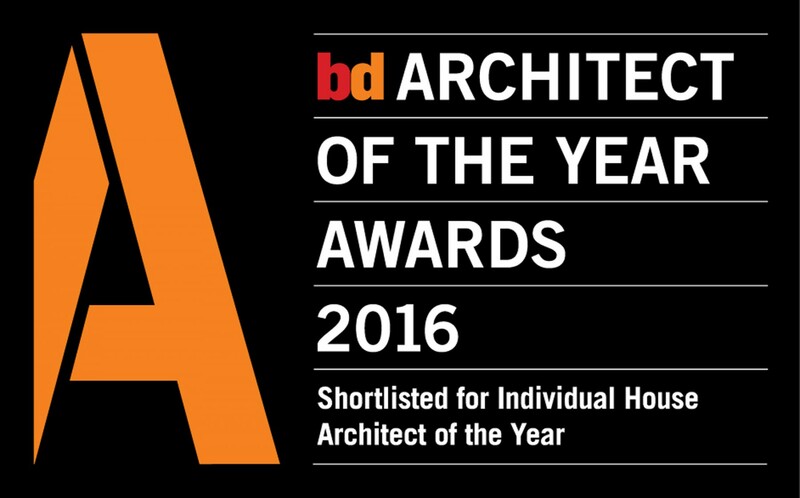 Beginning the new year with some very good news, today it was announced that we have been shortlisted for the BD Architect of the Year Awards in the Individual House category. Our submission featured two London houses in brick – Luker House and Levring House, each previously shortlisted for the RIBA House of the Year Award (formerly the Manser Medal) – and an elegant Travertine Stair. Levring House is featured in the Channel 4 series ‘Grand Designs: House of the Year’, which showcases all twenty of the buildings longlisted for the RIBA House of the Year Award, formerly the Manser Medal. Each week, a number of the shortlisted buildings are revealed, with the winner announced on Wednesday 25 November. Levring House will be featured in the episode on Wednesday 18 November, including a walk-through of the house and a visit to the Petersen brick factory in Denmark. Today it was announced that Levring House is one of six shortlisted for the WAN Awards House of the Year. 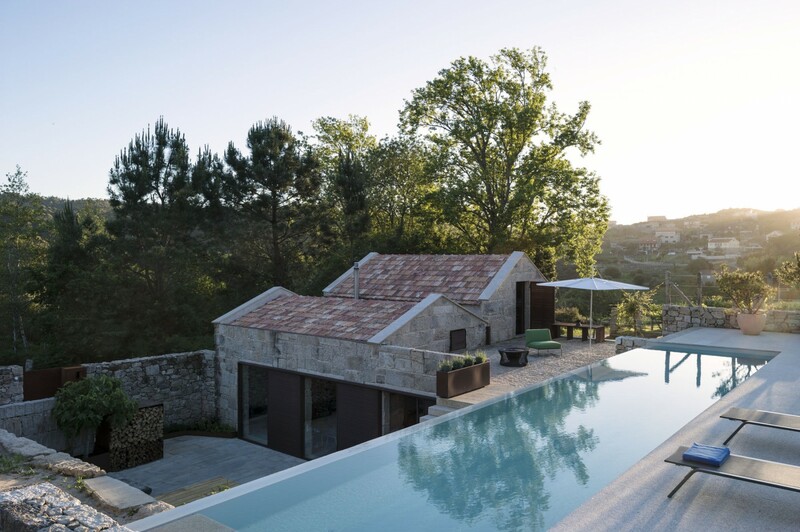 It is the only UK house on the shortlist for this international award, which celebrates “houses that balance innovation with efficiency and functionality with aesthetic rigour”. 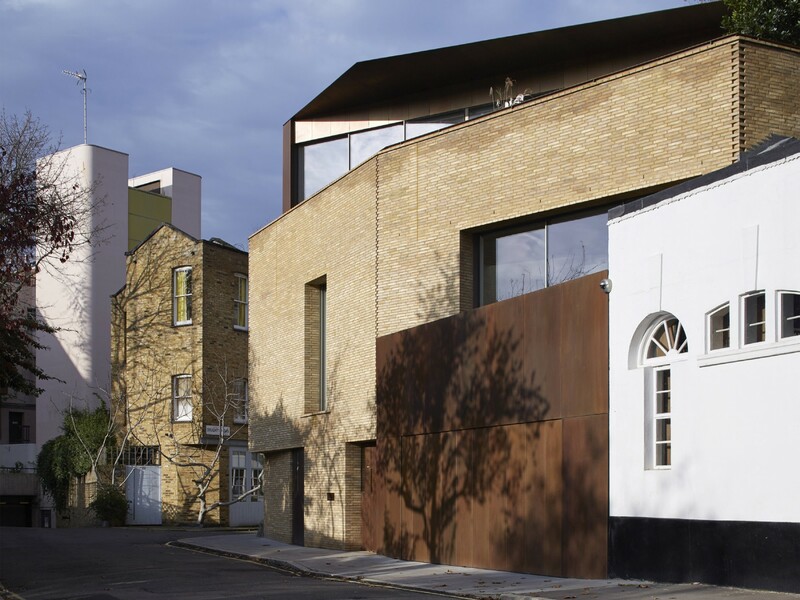 We are delighted that Levring House has been awarded a Camden Design Award 2015. 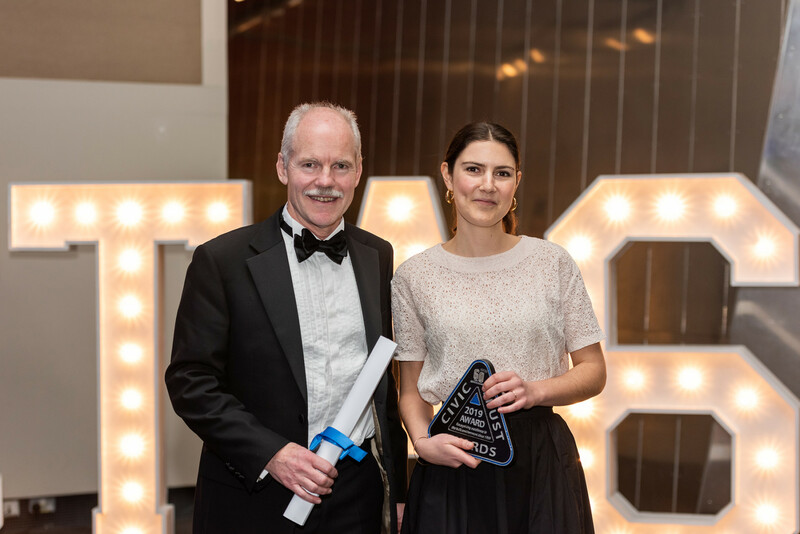 The awards recognise high quality design in the borough and aim ‘to shape what we build in the future’. 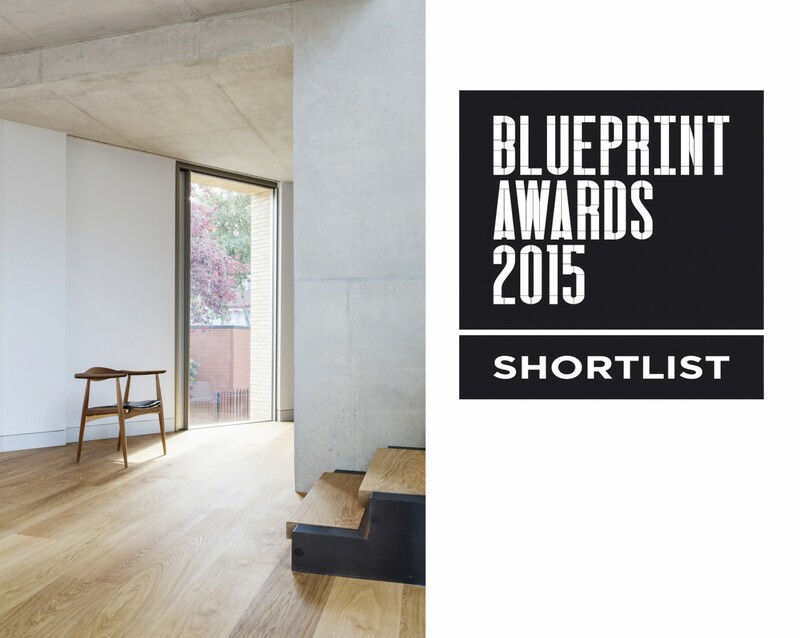 Levring House is included in the Best Non-Public Use Residential shortlist for the Blueprint Awards 2015.